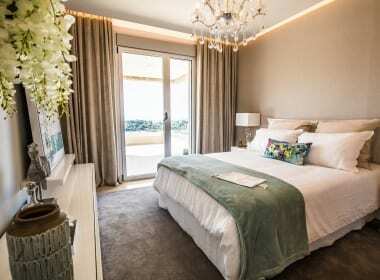 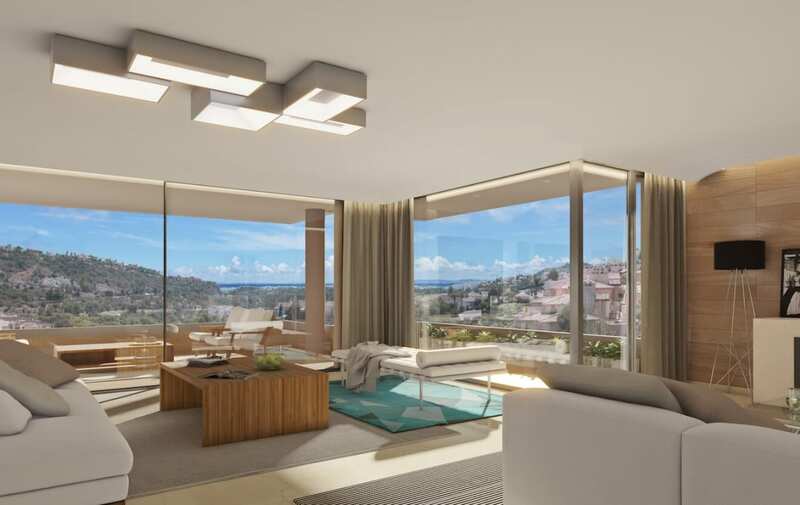 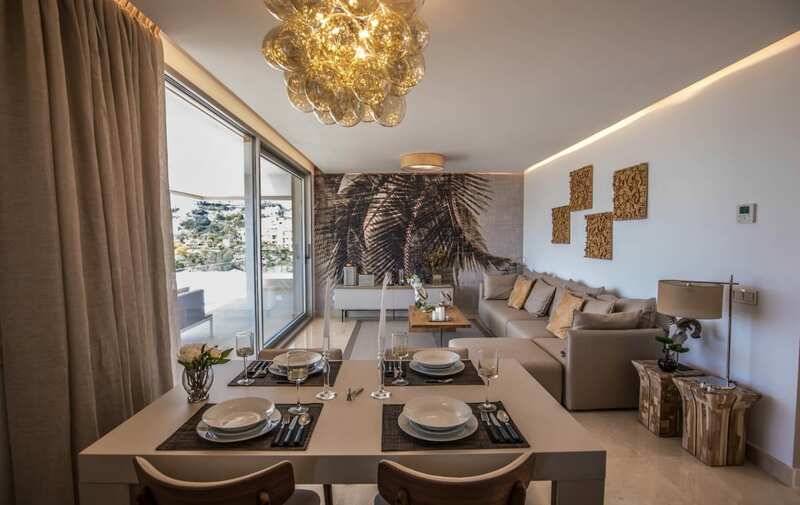 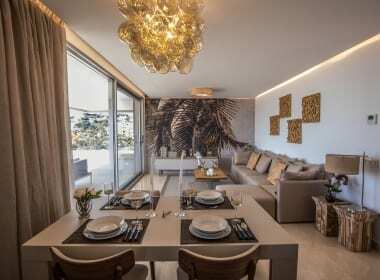 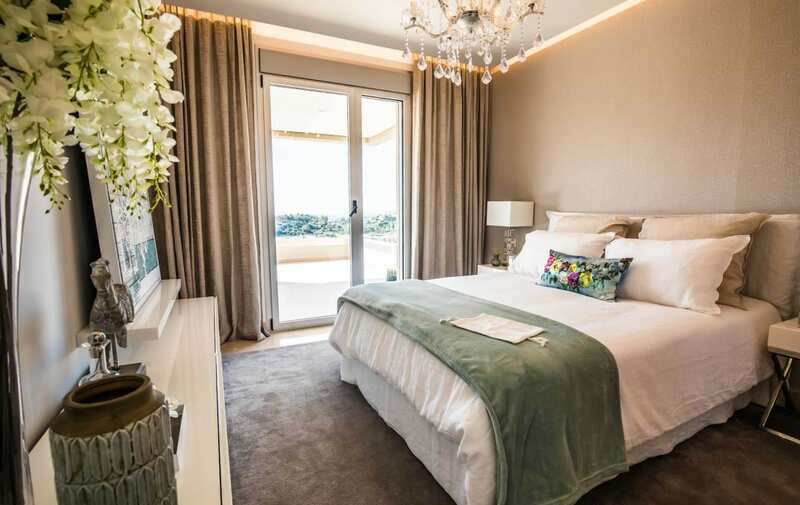 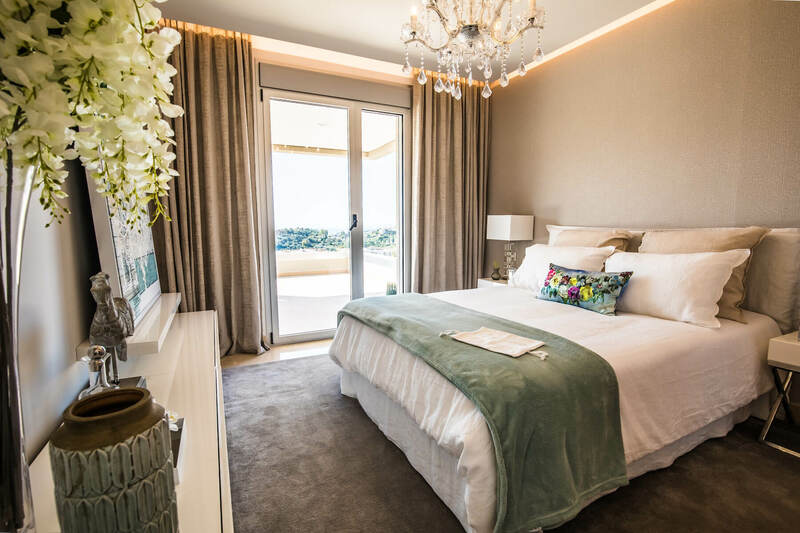 Botanic is a new build project offering luxury, modern apartments with panoramic sea views and golf views in the exclusive La Reserva del Alcuzcuz resort in Benahavis. 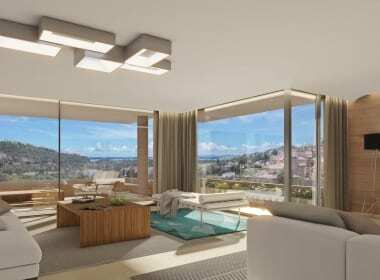 This unique new residential complex will be made in accordance with the criteria of sustainability, ecology and bioclimatic architecture. 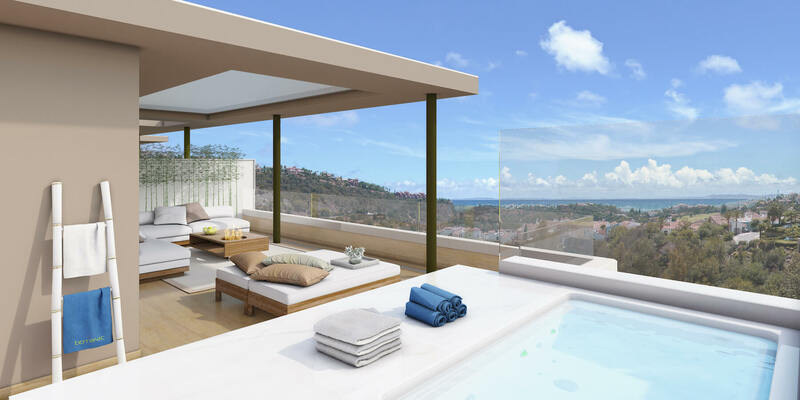 The buildings at different ground levels optimize the view and offer an exceptional panorama of the surroundings. 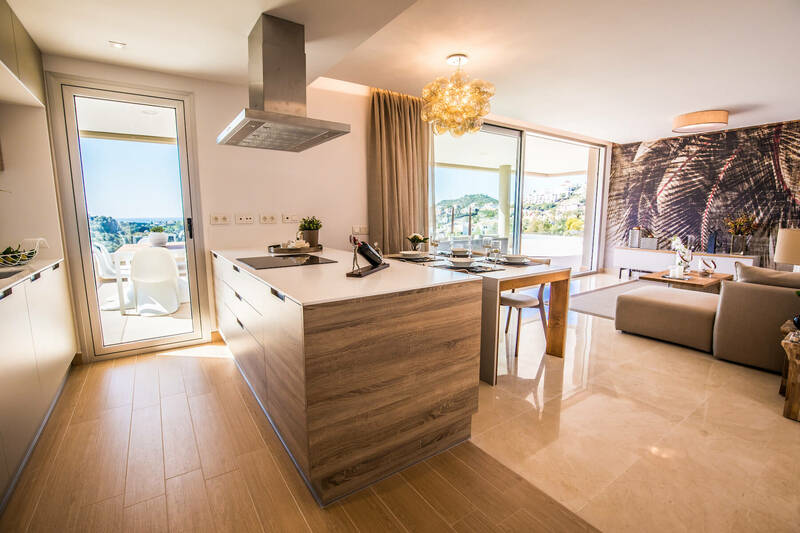 Botanic consists of 92 bright and spacious three-bedroom houses, with incredible large terraces, all facing south. The buildings count 4 floors and are crowned by spacious penthouses with a modern design and spectacular solariums where you can enjoy the view from sunrise to sunset day in and day out. 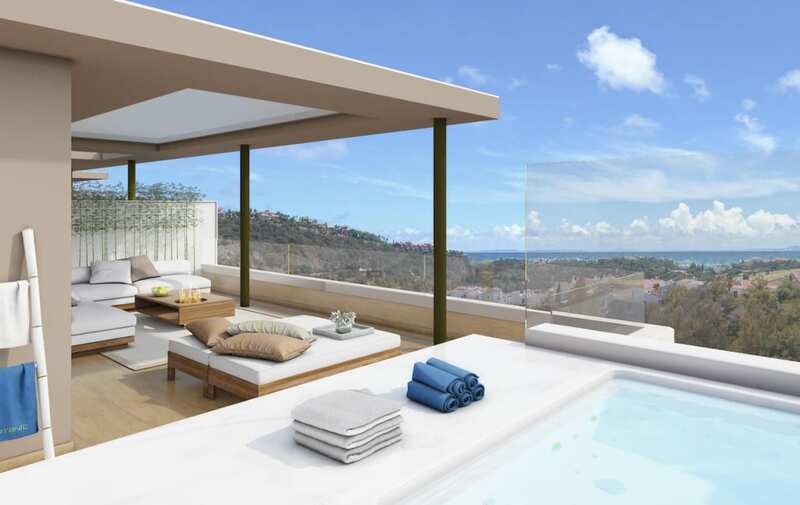 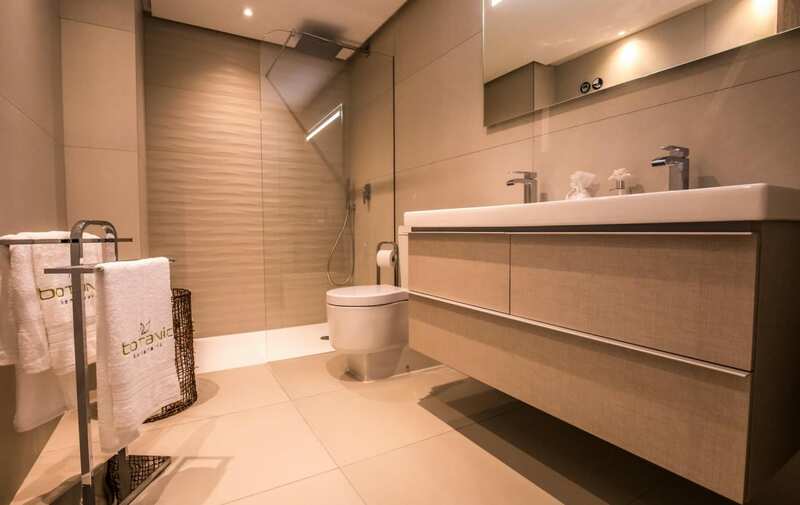 These properties have been designed with spacious rooms that exceed current market standards. 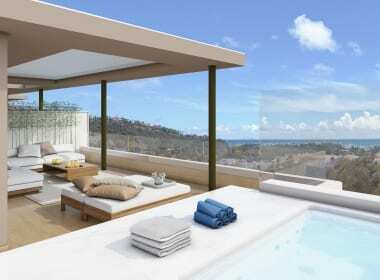 The modern distribution integrates the kitchen with the living room and the terrace. 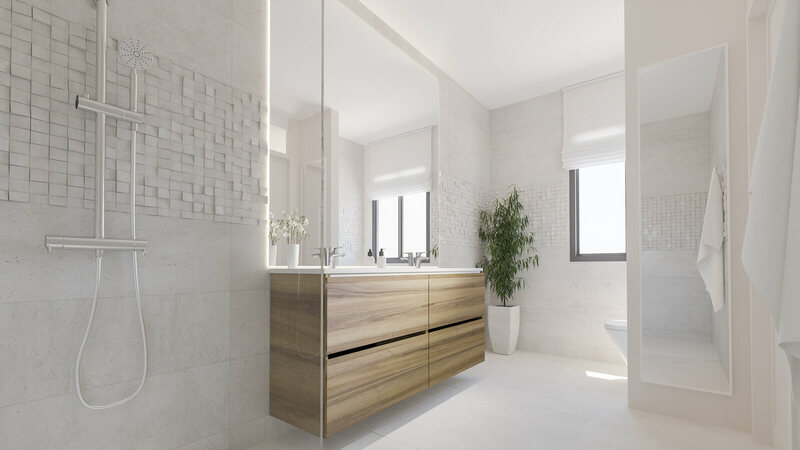 These homes are fully equipped with high-quality modern finishes. 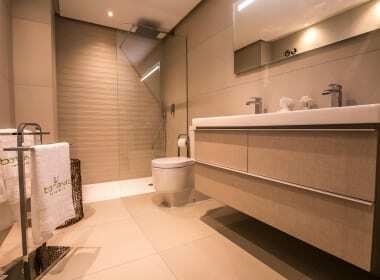 Includes underground parking and storeroom. 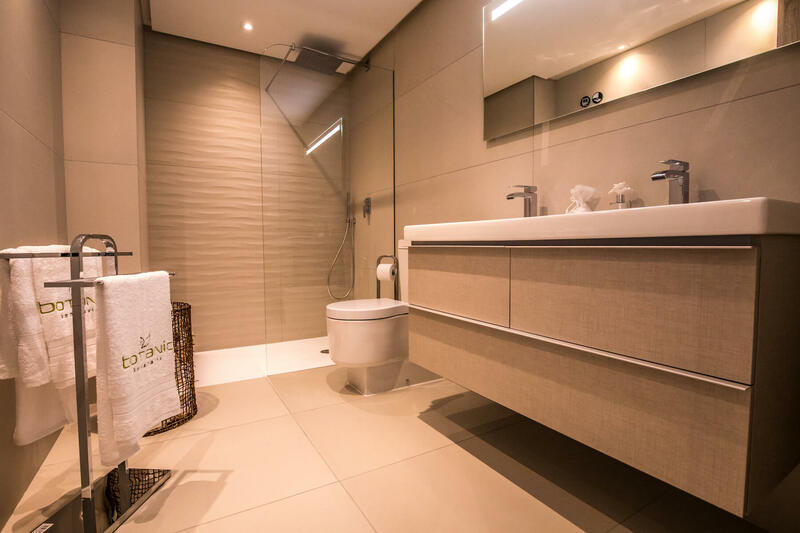 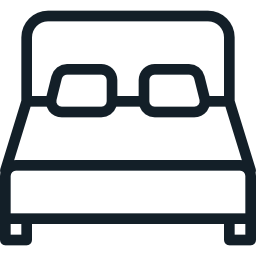 Air conditioning, heating and underfloor heating. 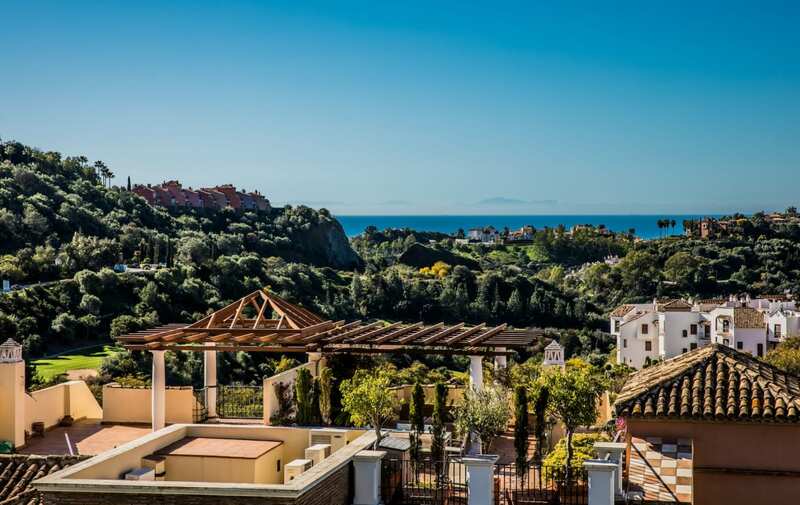 Close to the beach location. 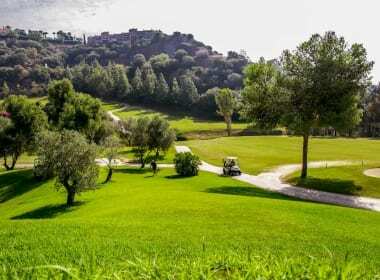 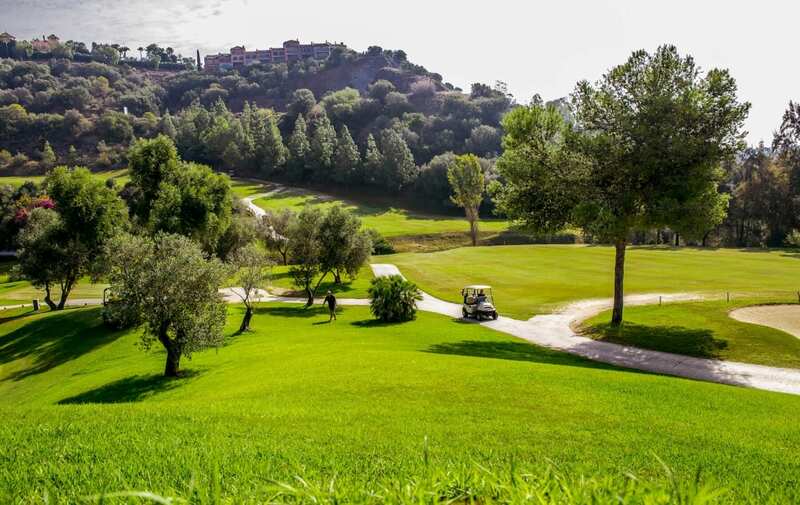 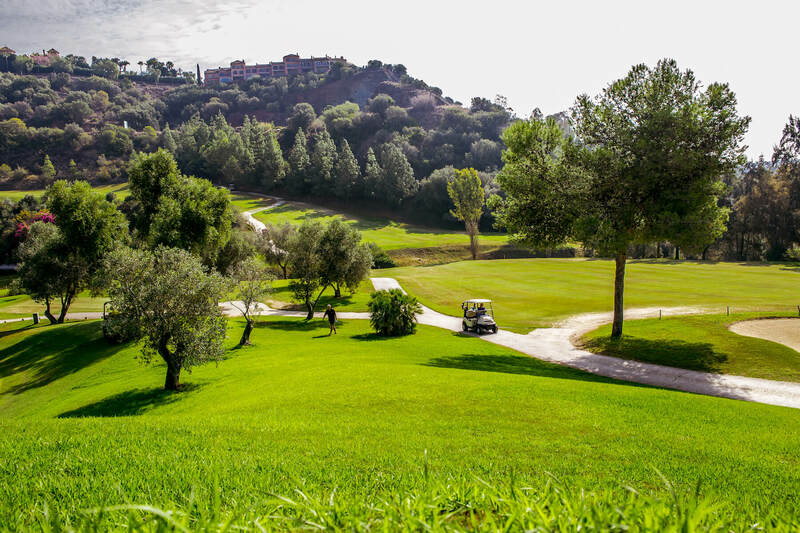 Local golf courses include Atalaya Park Old, Guadalmina Sur, Marbella Club Resort and El Higueral all of which are available to purchase a green fee. 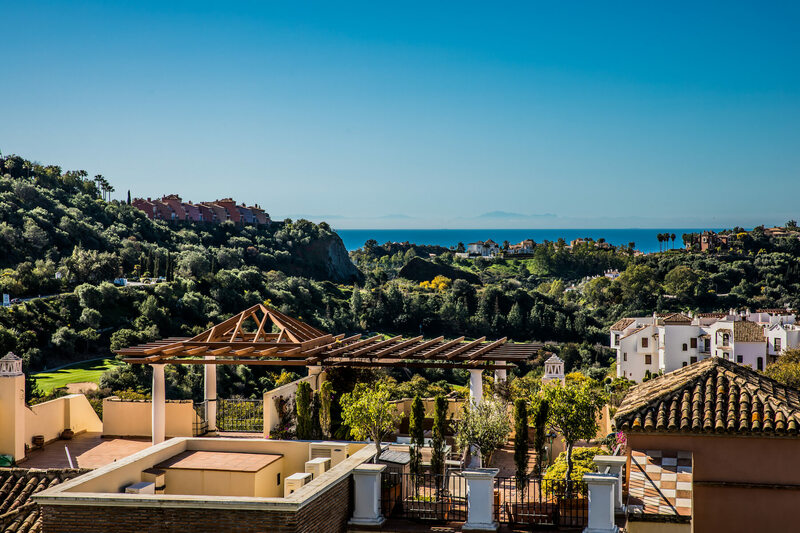 Benahavis town has a large selection of high quality restaurant to choose from, some of which have won awards in local gastronomy. 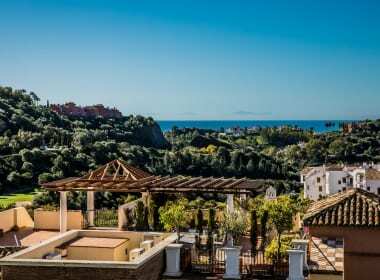 Los Abanicos, Restaurant, located in the heart of the Benahavis village has been regarded one of the best culinary delights in Andalucia for decades. 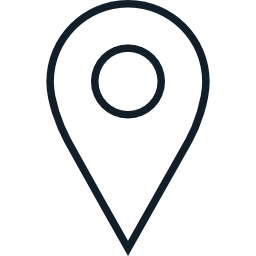 A beautiful old town location is paired with delicious food and attentive service, without fail, every time.